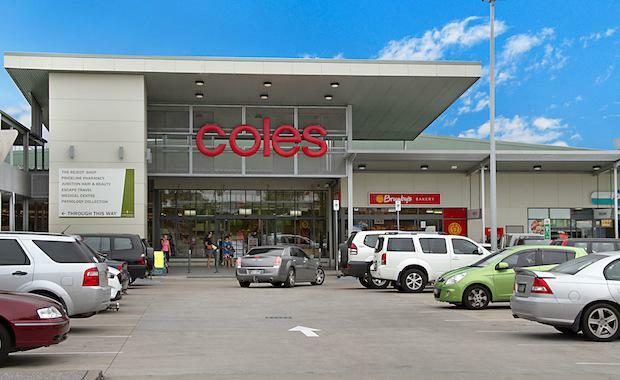 Sentinel Property Group has purchased a Coles-anchored neighbourhood shopping centre south of Brisbane for $20 million. Refurbished in 2008, the near 6,000 square metre Jimboomba Junction Shopping Centre, which was sold by a private investor, includes national retail tenants, 13 food shops and a Caltex service station. Sentinel managing director Warren Ebert said the latest purchase continued the group's expansion in the retail property sector and was listed by agents Stewart Gilchrist and Colliers International. “This is our fifth retail acquisition in Queensland and the sixth retail property that we have acquired nationally this year,” Mr Ebert said. Stewart Gilchrist, National Director of Retail Investment Services at Colliers International who marketed the property located south of Brisbane said it attracted exceptional investor interest with over 100 enquiries recorded during the five week campaign. "[An] investment benefit is that the shopping centre is based in one of the strongest growing neighourhoods in Queensland,” Mr Gilchrist said. “Jimboomba’s main trade area population growth is expected to be a massive 6.8 per cent per annum over a 13 year period to 2026. This is far higher than the overall Queensland figure of 1.8 per cent per annum."